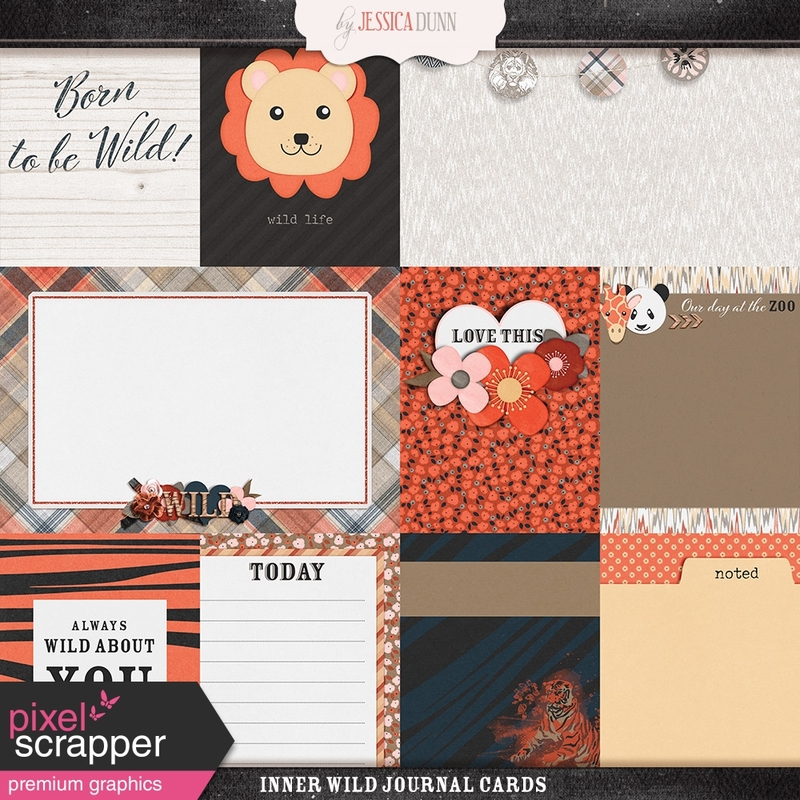 Click here to check out all kits in the Inner Wild Bundle! Thank you ladies! Love hearing everyone's feedback! And @Dawn I esp love how you are so specific - thank you!! these are fantastic, I especially like the one with the lion, the one with the panda and giraffe, the one in the middle on the left...okay, so I love them all! thank you! So cute. Can't wait to use them. Thank you.